We have been providing outstanding service and results to our clients for 12 years. 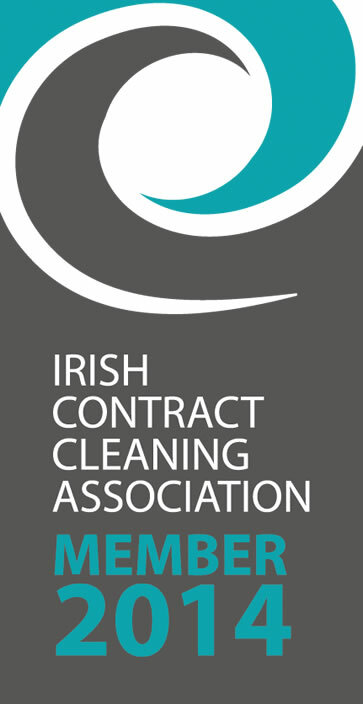 From our Head Offices in Dublin we clean properties in every County in Ireland. We take great pride in the dedication and care that we give to every single client that we work with, and at OfficeClean.ie we are confident that our results speak for themselves. At OfficeClean.ie we can work at a time that is convenient for you, to minimise the impact on your commercial operations. 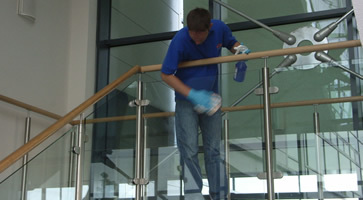 At OfficeClean.ie we fully appreciate and understand the need to be flexible and accommodating to our client’s needs. OfficeClean.ie is not just another cleaning company; we aim to build long lasting sustainable relationships with our clients that can deliver optimal cleaning results time after time to your organisation. We have been working with some clients for over 10 years. If you have any type of requirement for professional cleaners, regardless of the complexity or the scale of the work involved contact us today. We guarantee all our finished work to the highest of standards, and we firmly believe that it is this attention to detail and the close working relationships that we create with our clients that makes OfficeClean.ie the number one choice for your complete cleaning needs. First impressions count, so when you need to stand out from the crowd, you need to work with a company you can trust to ensure that your organisation is presented in the best possible light. So contact our dedicated team today and see what we can do for you.